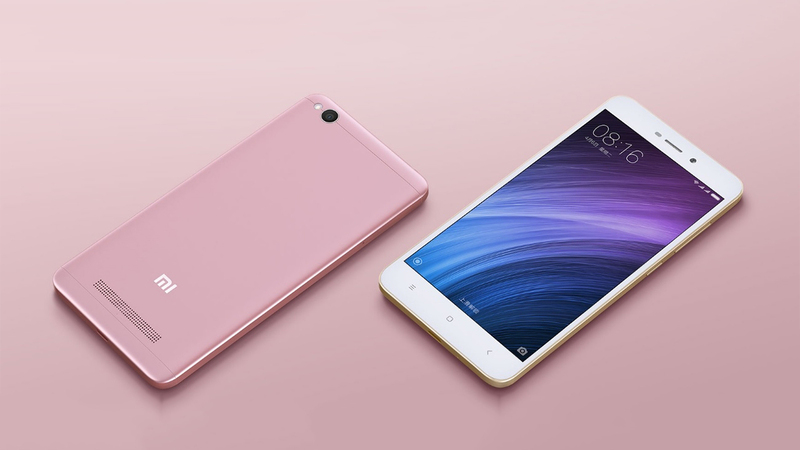 Xiaomi has confirmed the launch date of Redmi 3 in India. 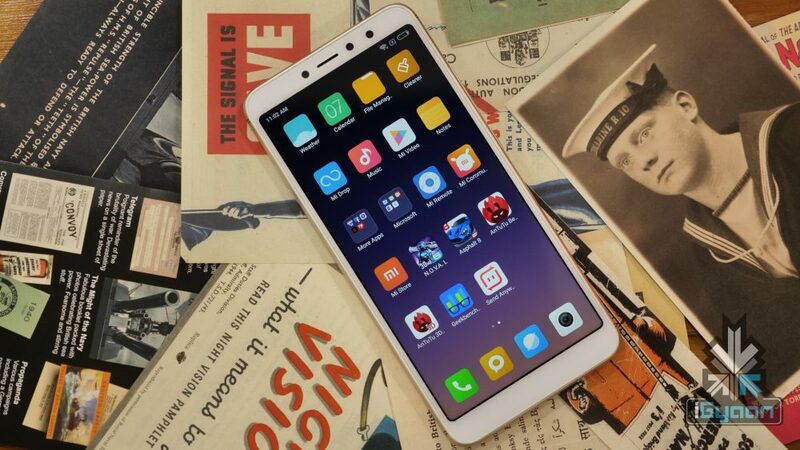 The company has been teasing the launch of a new smartphone in Redmi Y-series that is said to come with a high-resolution front camera to produce crystal clear selfies. Now, the company has announced that the name of the smartphone is Redmi Y3 and is slated to launch on April 24 in India. 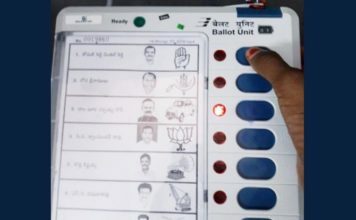 Additionally, through confirming the availability of the smartphone, the company also revealed that the smartphone will come with a 32-megapixel selfie shooter. 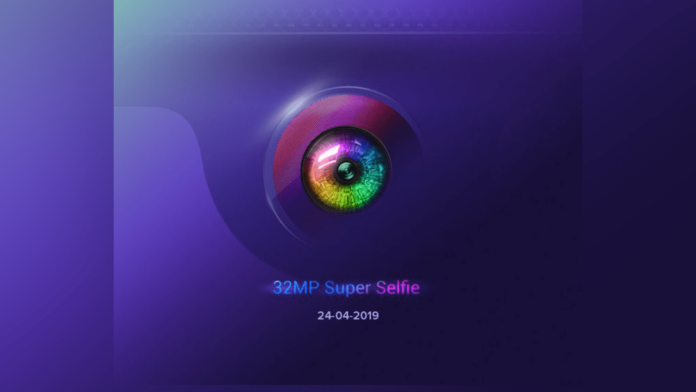 Xiaomi revealed in a tweet that the upcoming Redmi Y3 with 32-megapixel selfie camera would launch in India on April 24. The company also send out media invites stating that the launch event will kick off at 12:00pm IST. The invite bore hashtag “#32MPSuperSelfie” indicating that the new Redmi Y-series smartphone will come with a 32-megapixel front camera, something the company had been teasing throughout earlier weeks. 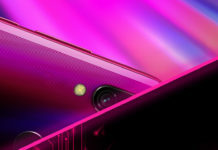 The invite from Xiaomi also shows the front panel of the smartphone, supposedly Redmi Y3, with a Redmi Note 7-like waterdrop notch. Coming to the most talked about feature of the Redmi Y3 i.e, the front camera, it has been tipped that the smartphone will accommodate Samsung’s 32-megapixel ISOCELL Bright GD1 image sensor that was announced back in October last year. In an earlier tweet, the company revealed that the Redmi Y3 will come with a large battery that will last throughout a day. 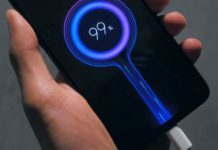 There is no specific information about the capacity of the batter from the company, however, rumors have it that it will be a 4000mAh battery. This could turn out to be just speculations though, so this information should be taken in with a fair bit of skepticism. The Redmi Y3 was also spotted recently on the database of Wi-Fi Alliance, which indicates an imminent launch. 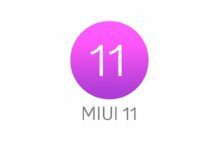 The Wi-Fi Alliance did not reveal the hardware specifications of the smartphone, however, it did reveal that the device will run on MIUI 10 based on Android 9.0 Pie and will have support for Wi-Fi 802.11 b/g/n standards.